EXCLUSIVE: More than 5000 taxi and hire car drivers, operators and license plate owners have signed up to a planned class action against Uber, which claims the ride share company was illegally operating in Australia. Law firm Maurice Blackburn, which has described the lawsuit as "the largest" in the nation's history, confirmed to News Corp they had spoken to people who have gone bankrupt, lost a huge amount of their retirement savings or seen the value of their business and license plates drop by hundreds of thousands of dollars. In total, 5455 entities have registered for the lawsuit with 2021 in Victoria, 1822 in NSW, 1083 in Queensland and 529 in Western Australia. 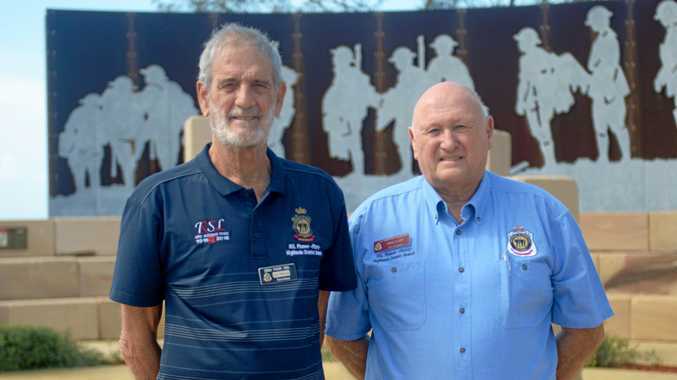 85 per cent of those registered are men and 15 per cent are women. Maurice Blackburn also confirmed to News Corp the cut-off date for those keen to join would now be extended by a month from today. The lawsuit will allege Uber acted unlawfully in Victoria between April 1, 2014 and August 23, 2017, in NSW between April 1, 2014 and December 17, 2015, in Queensland between April 1, 2014 and September 5, 2016 and in WA between October 10, 2014, and July 4, 2016. Maurice Blackburn's Senior Associate Lawyer Elizabeth O'Shea said they will allege that during this time Uber drivers didn't have appropriate accreditation and weren't driving licensed vehicles. They will allege Uber knew about it and that caused "significant harm" to the industry with a loss in income and drop in license values. She added that while there's "plenty of evidence" they will cite, they will also refer to Uber's previous global use of Greyball software which they allege was used to deceive regulators, fine drivers and bar certain customers from travelling with the app. She said it indicated they knew what they were doing and that it was unlawful. Ms O'Shea said most people who've signed up were "frustrated" and "very angry". She indicated that compensation could run into the hundreds of millions if the lawsuit was successful. "We have spoken with thousands of people nationwide who work in the taxi and hire car industries, people who have spent decades building their businesses and preparing for their retirement," she said. "I think they feel relieved someone is taking their complaint seriously. Uber is heading to court. "This action is for all those thousands of hard working people that have had a life's work destroyed by the unlawful operation of a company entering the market, not complying with the rules, and gaining a significant advantage by doing so." Ms O'Shea said the company is usually perceived as being "glamorous and innovative", but those in the class action experienced the opposite. The case against Uber is set to be filed in the Victorian Supreme Court later this year. 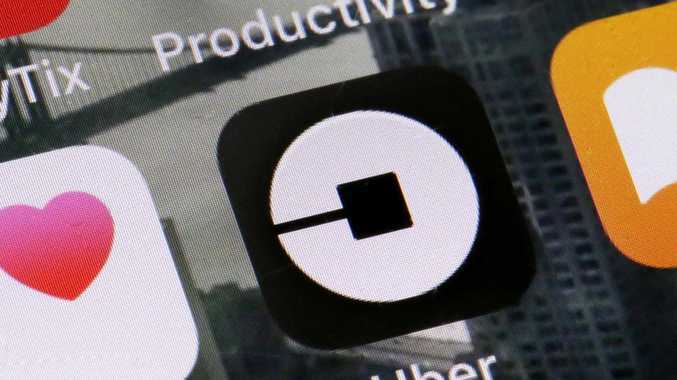 An Uber Australia spokeswoman told News Corp that despite a number of media stories to date, they have not received any notification of a class action. "Over 3.8 million Australians regularly use Uber as a reliable choice to get from A to B and governments across the country have recognised ride sharing as part of the transport mix," she said. "We are focusing our efforts on delivering a great service to riders and drivers in the cities where we operate." 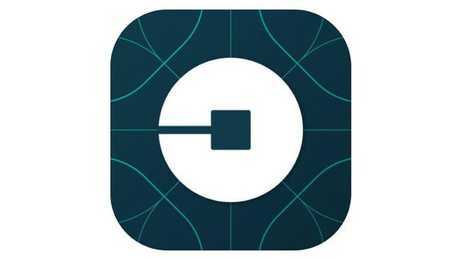 On Uber's use of software like Greyball, it stated that since 2017 it has conducted audits of product development processes and prohibited the use of the software. To register for the class action, go to Maurice Blackburn's website here.